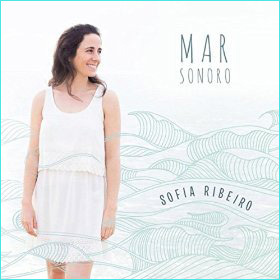 The poetic imagery conjured up by Sofia Ribeiro and her expressions of grief and joy have inspired ten of the most haunting and beautiful songs on Mar Sonoro. And it is not just from the ‘sonorous sea’ that Ribeiro has come to ‘hear’ the quintessential mysteries and magic of her unravelling life. It is her childlike vision, agape at the immensity of the world that makes for a deeper understanding of everything that surrounds her. For it is with her heart that she approaches her art exemplified by ornate writing that is introspective yet highly expressive. Melismatic vocalisations create fumaroles of sounds, dissonance, chromaticism, and striking harmonic shifts paint the lyrics, while moments of exquisite scoring – not only in the charts employing luscious string arrangements – that make for the delicate handling of its themes. 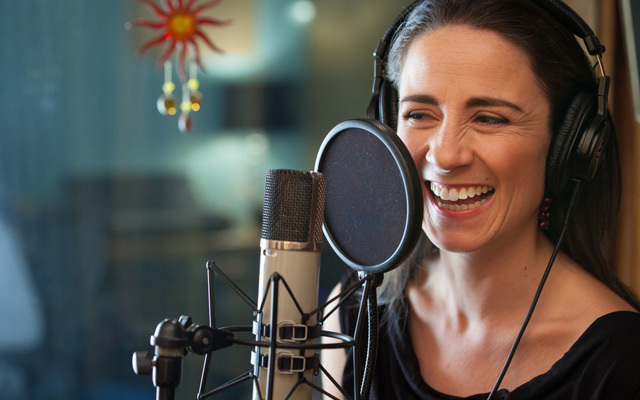 Sofia Ribeiro is a Portuguese singer with a world view and a sensibility that enables her to get into the many secrets of relationships that make it go round. And she has a voice that enables her to mine the depths of her emotions to match. 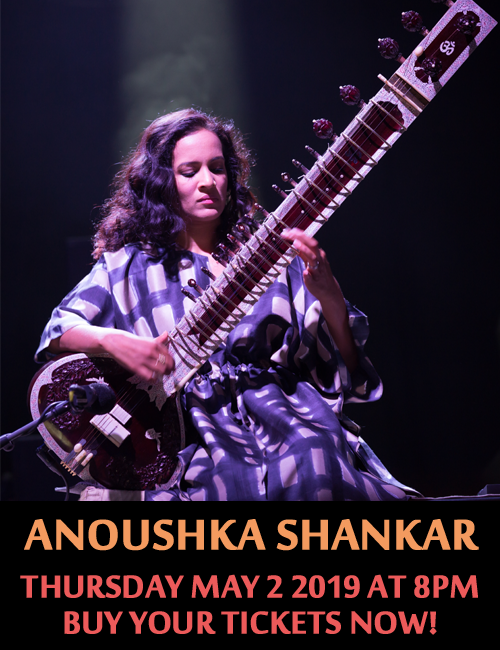 She is strikingly original and has a natural ability to illuminate her music with marvellous textures, perhaps clearest in the lyricism of voices entwined with her instrumental accompaniment. Listeners will enjoy this aspect in the most beautiful song ‘Vai ficar tudo bem’ which really does ‘soothe the savage breast’. Wedged between the promptings of heart and head are dance, song and instrumental solos performed by Juan Andrés Ospina, Petros Klampanis and Marcelo Woloski, and sound not-so-surprisingly imparted to ‘Ma Sonoro’ and the aforementioned ‘Vai ficar tudo bem’ by another magnificent musician, Magda Giannikou. Best of all, Sofia Ribeiro expresses both feminine fragility and force of the world of The New Woman through glinting, gauze-like textures and moments of clattering tumult; the richly varied vocal writing draws on Ribeiro’s greatest strength: the technique of ‘stile concitato’ where the voice repeats a single tone (something she does almost unconsciously) capturing human frailty as expressed in her characters’ doubt and urgency. Sofia Ribeiro’s agile, luminous voice is ideal, and sings with power and subtlety, superbly matched by Juan Andrés Ospina, Petros Klampanis, Marcelo Woloski and the other musicians who participate on this album, actively or otherwise. Track List: O amor, quando se revela; Bom dia; Mar sonoro; Midnight dreams; Vai ficar tudo bem; Menina de ohlos verdes; Ó gente da minha terra; Tela; Última dança; Havemos da irá a Viena. Personnel: Sofia Ribeiro: voice; Juan Andrés Ospina: piano; Petros Klampanis: double bass; Marcelo Woloski: percussion; Arooj Aftab: voice (5); Maeve Gilchrist: harp (5); Itai Kriss: flute (8); Emily Eagen: whistle (1); Yoed Nir: cello (1). Strings (3, 5, 6): Maria Im: violin 1; Megan Gould: violin 2; Christina Liberis: violin 2; Lev ‘Ljova’ Zhurbin: viola; Irena Momchilova: viola; Maria Jeffers: cello; Sam Quiggins: cello.